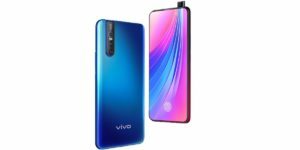 Vivo V15 pro : Vivo is all set to launch its new mid budget segment smartphone Vivo V15 pro in India. The company has teased the device on Amazon india official site with 48-Megapixel Camera Sensor and In-Display Fingerprint Sensor. The company has also started sending media invites for the launch event of the device. The smartphone is going to launch in India on 20 february , 2019. 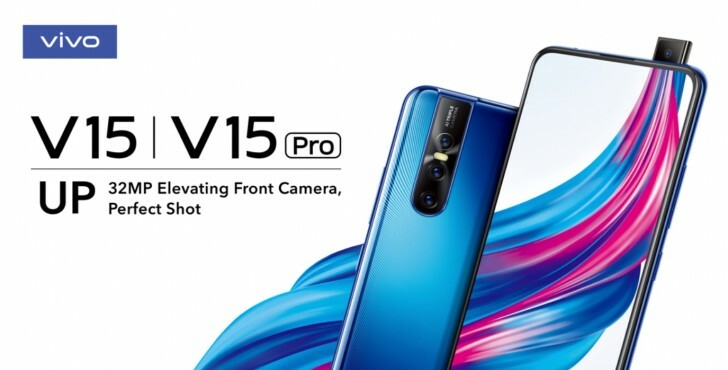 The main highlights of V15 pro are pop-up Selfie camera , in-display fingerprint sensor and 48MP Camera. 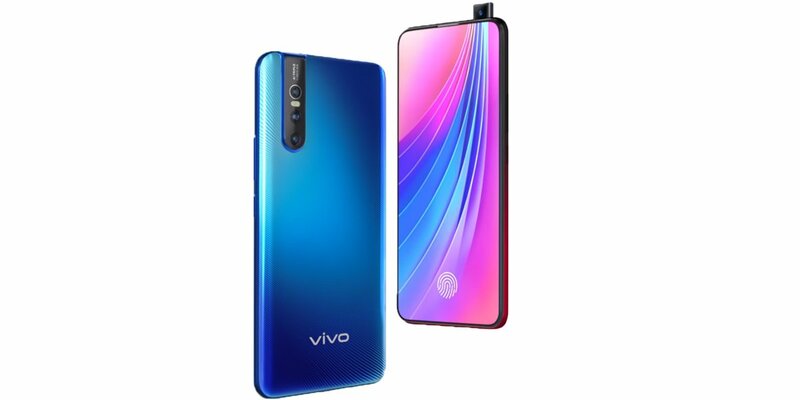 It will be the second smartphone from vivo which will feature pop-up selfie camera after Vivo Nex , which was launch in India few months ago at a price tag of Rs. 39,999. Vivo has posted a new video starring Aamir khan on twitter , in which a 32MP selfie camera is popping out and disclosed the launch date of device. The smartphone will come with a truly bezel-less 6.59 inches of Super AMOLED Display with resolution of 2316 x 1080 pixels. The Display of the device may also protected by Corning Gorilla Glass. Coming to the performance , Vivo V15 pro is expected to be powered by Qualcomm Snapdragon 675 octa-core processor coupled with Adreno 612 GPU. As Far as storage is concerned , V15 pro will come with 6GB RAM and 128GB internal storage. Talking about Camera , The main highlight of Vivo V15 Pro is its Camera. The device will come with 48-megapixel + 8 MP + 5 MP Triple Primary Cameras quad-pixel sensor at the rear. At the front there will be a World’s first 32MP selfie pop-up camera which has been teased in the above shared video. The device will also get Next-Gen In-Display Fingerprint sensor and Type-C USB port. The smartphone may powered by 4,500 mAh non-removable battery which will also support fast charging as well. The Smartphone is expected to be priced at Rs.29,999 in India for 6GB RAM and 128GB Internal storage variant. The Vivo V15 pro is going to launch on 20 February in India. And the smartphone will be open for pre-booking from 15 february onwards via Amazon India.